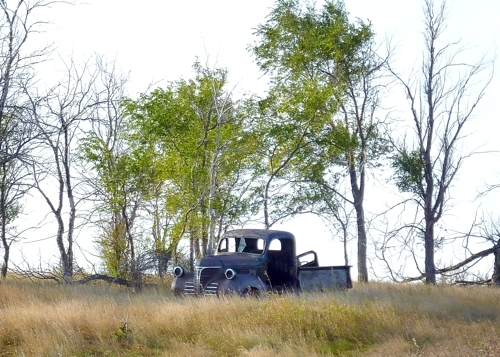 Sitting with the other detritus of long gone lives on a North Dakota farm is this lonely pick up truck. 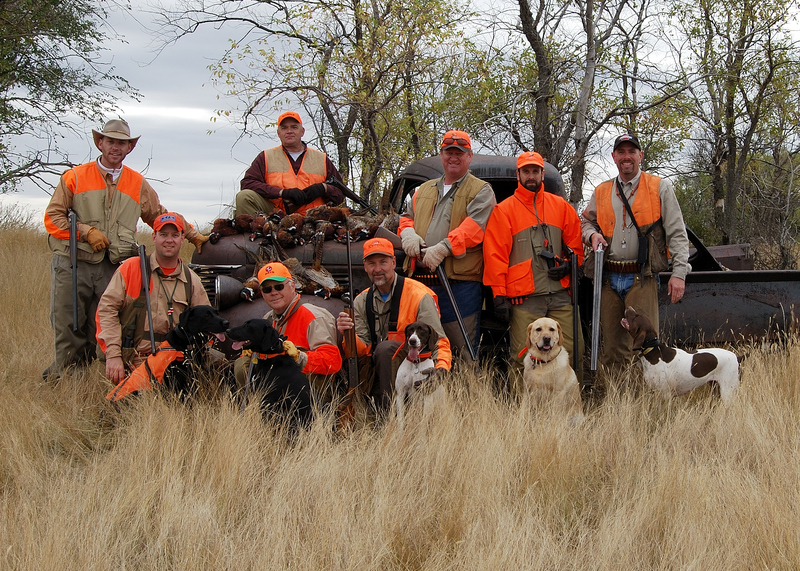 A limit of pheasants taken with the Beretta 470. 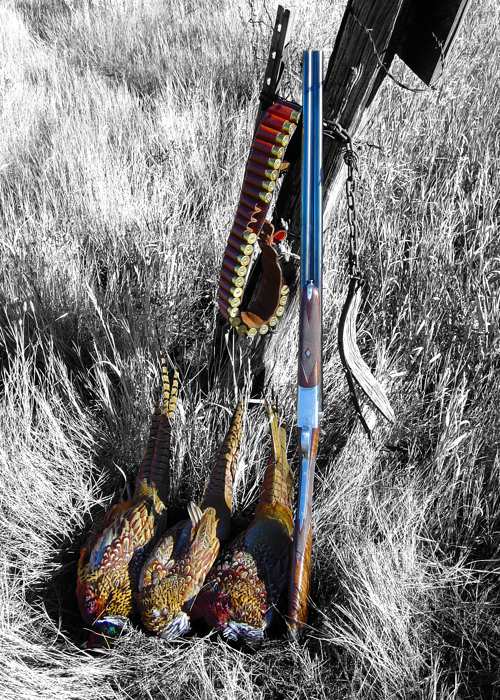 North Dakota is our state of choice for pheasant hunting. The wonderfully desolate landscape is dotted with remnants of past lives – abandoned homesteads, equipment and my favorite . . . old school houses. Smooth, clean kill. 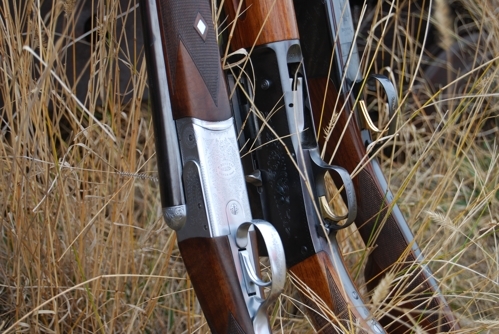 Maybe letting that bird get out another 10 yards would not have been a bad thing. 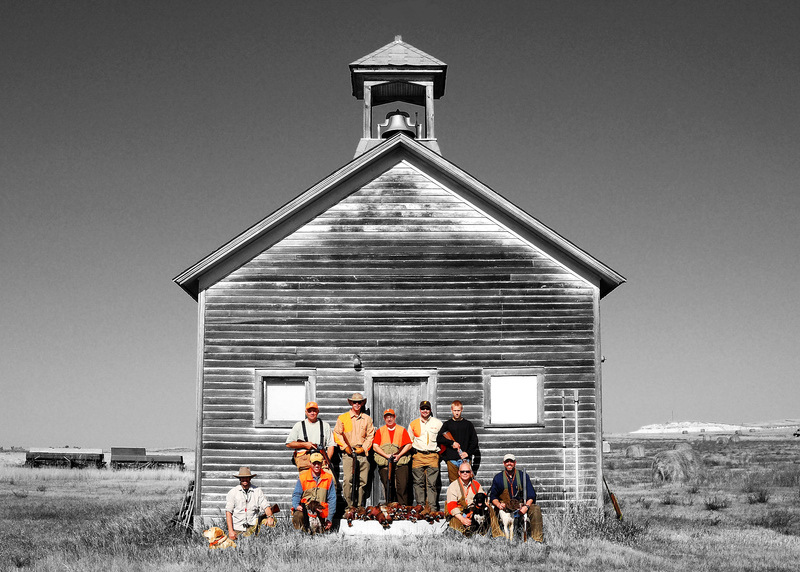 The group shot – smiling hunters, bristling with arms and standing behind a pile of dead animals often results in a common, uninspired picture. 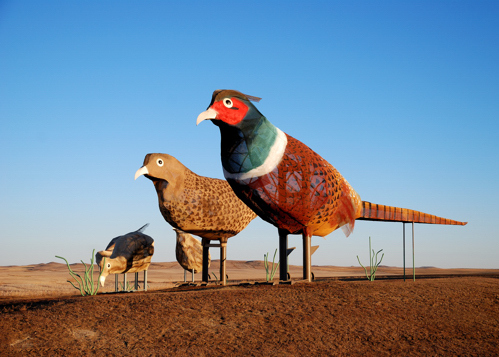 But occasionally things work out as with this pic from the 2007 pheasant season. This was taken by the farmer, not much posing or photographic technique other than point and shoot. Pure luck.